St Mary and St Margaret Church is unusual and unique in that it is a church within a church - a Norman and medieval church within a Georgian one. It is believed worship has happened at the site for over 2,000 years. The earliest known building was a small wooden Norman chapel on the site before 1175. The chapel was remade of stone in the 12th century and in the 15th century the Norman chapel had a large half timbered structure and wooden tower added to the west end. Castle Bromwich Hall was rebuilt in the 1700's using local clay bricks and the old timber church was encased in brick and plaster. The massive oak roof trusses can now only be seen in the attic above the plaster ceiling. The original Church hall was small, had limited facilities and could only be used by a small group at a time which no longer met the needs of the growing community. 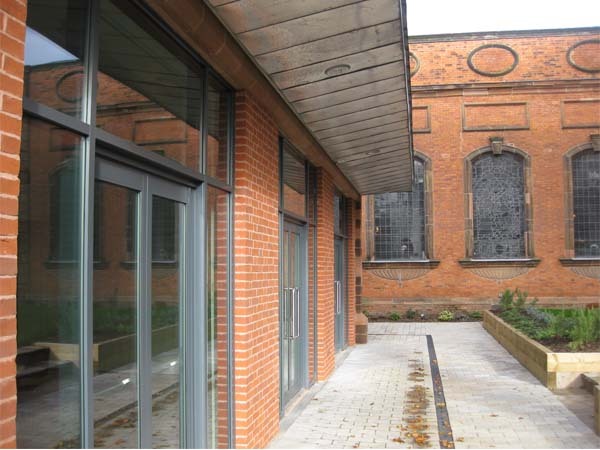 In 2009 Castle Bromwich PCC secured planning permission to build a new community hall next to the existing Grade 1 listed Church. 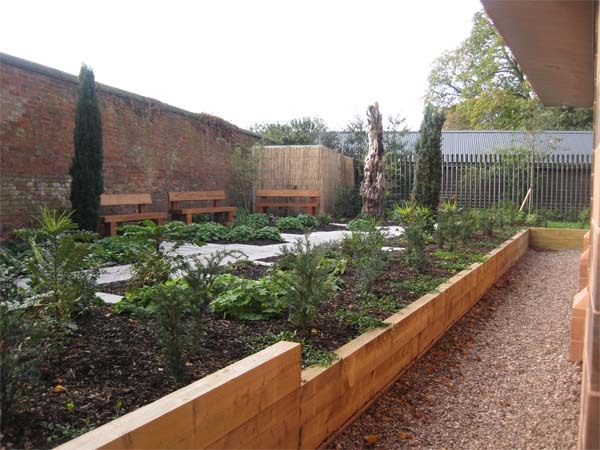 Castle Bromwich PCC applied to Biffa Award for funding through the Landfill Communities Fund to build the proposed hall with the aim of enabling local residents and organisations to provide a wider range of services to the community. 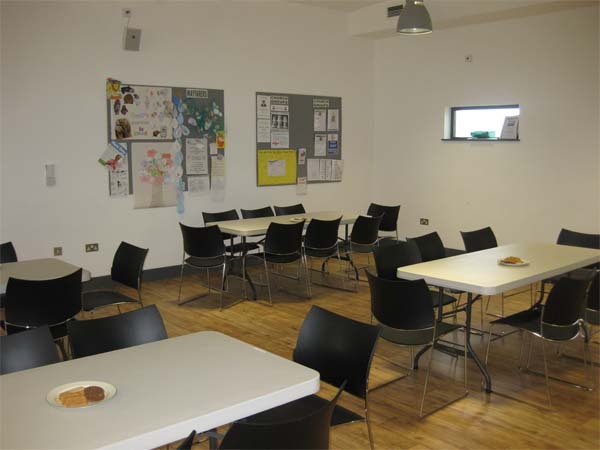 The newly built hall includes kitchen facilities, an accessible meeting room, an office space and accesible WC's inlcuding baby change facilities. 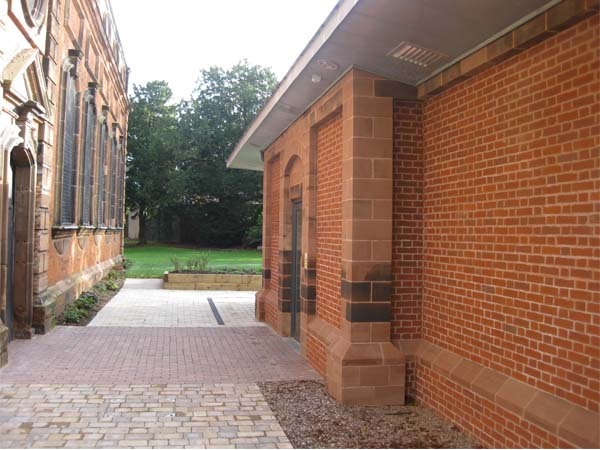 The hall took 17 years to complete with a total cost of £435,000. 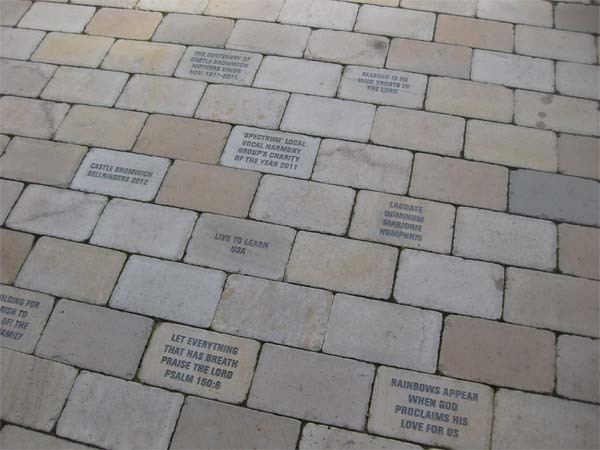 The work was funded through a mix of donations, a loan from the local diocese, fundraising and the LCF. Through Biffa Award, £50,000 was contributed from the LCF. The hall is now widely used by the community for a range of activities including yoga classes, a community run playgroup, an exercise class for the over 50’s, a luncheon club for the elderly of the parish, a bereavement support group as well as a weekly drop in centre for the whole community which provides a place to meet, chat and relax while taking advantage of the tea, coffee and biscuits that are served for a small donation. The building is open to the public throughout the year Monday to Friday from 8am to 10pm, 9am to 10pm on Saturdays and from 12.30pm to 6pm on Sundays. Access to the building is free of charge for some activities and the booking process can be accessed through the church website. The hall can also be rented at competitive rates for parties, private events and corporate hire with in-house catering options available. 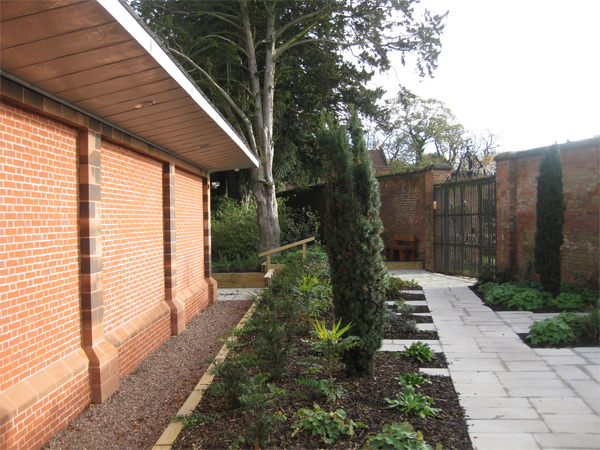 Through additional fundraising activities the Church has also now landscaped the gardens around the hall providing a quiet, reflective space for people from across the community to come into and enjoy. 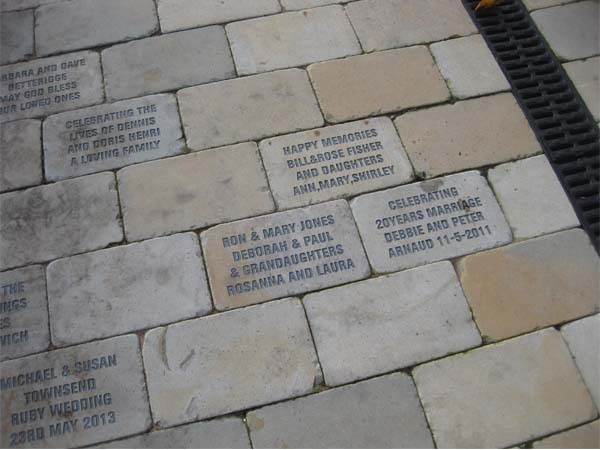 They have also developed a paved walkway where bricks can be purchased in different areas and messages are carved onto the bricks for celebrations, in memoriam and to give thanks. 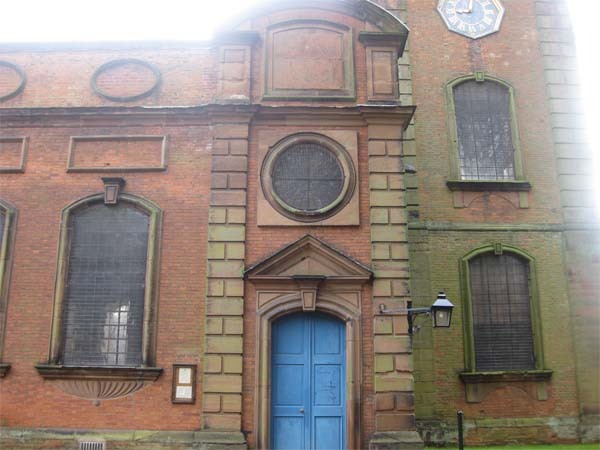 Background and history courtesy of William Dargue & David Adams 2004, A Brief History of Castle Bromwich and its Church.